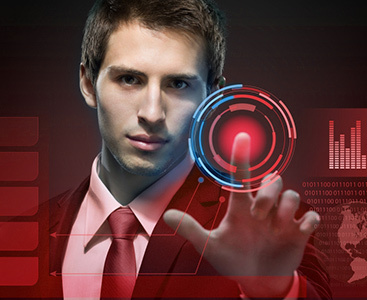 Did you know that IBM reports that 95% of Security Breaches are due to Human Error? How often are you cleaning up a malware mess that could have been prevented if the end user was educated? As part of HighCastle’s end-user training program, we release monthly videos that are relevant, real world, examples that resonate even with the most unsophisticated users. In addition to video cartoons, we also educate the end-user with a follow-up blog that tells the background story on the situation and how it happened. This, in turn, promotes a cognitive connection to cybersecurity awareness that bolsters employee compliance with best practices. 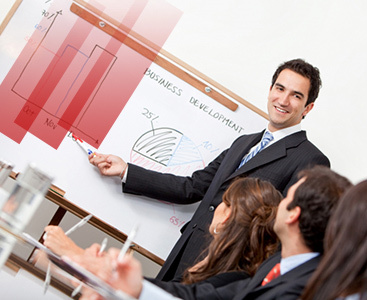 We offer an entire suite of training services both in and out of your office depending on your needs.